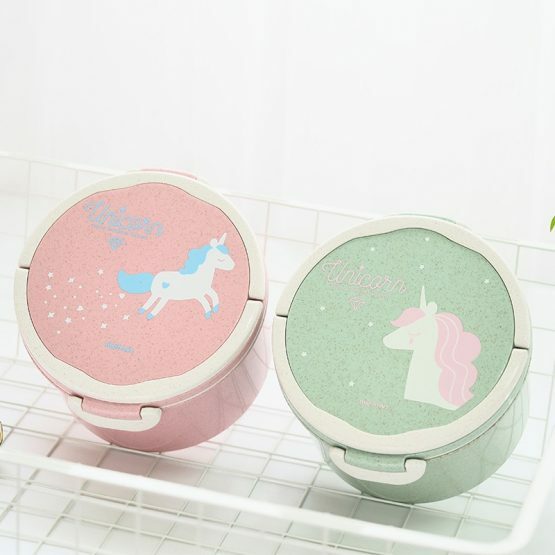 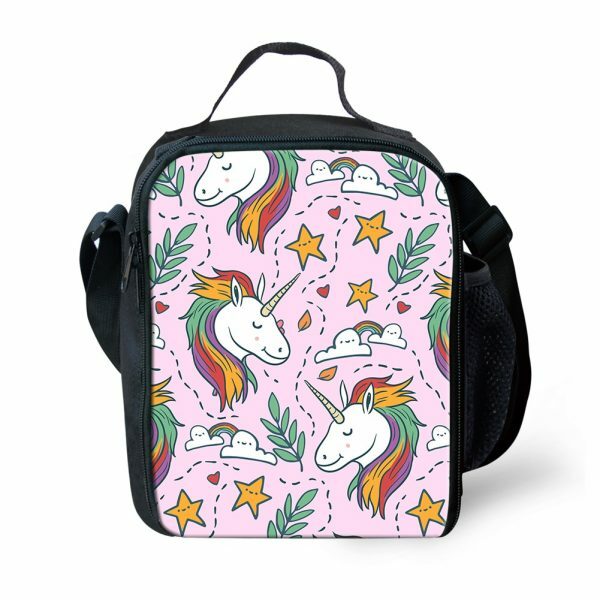 This lunch bag is another popular product from the manufacturers of Unicorn lunch bags. 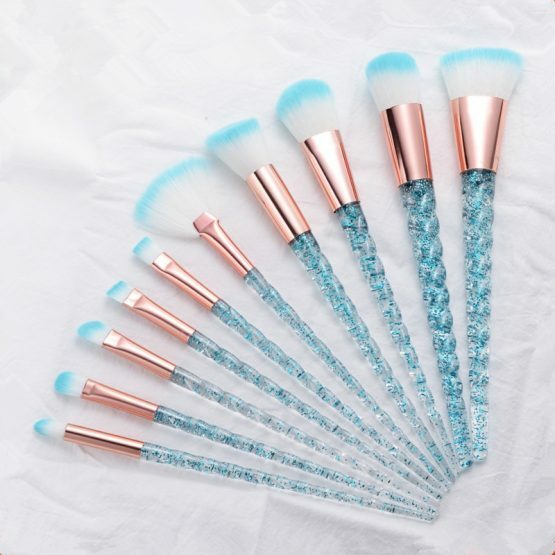 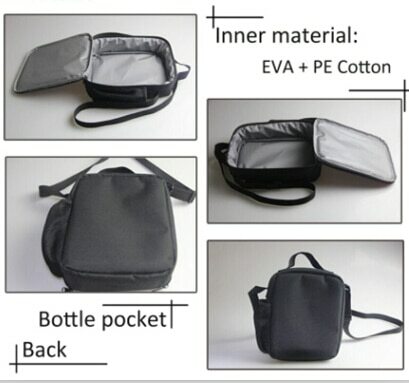 It is made from 100% polyester fiber and is suitable for packing lunch, fruits, desserts, cups, small toys, books, and cosmetics. 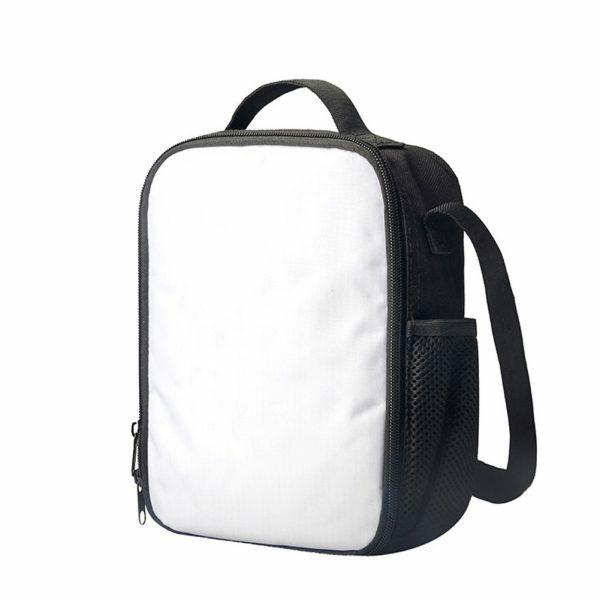 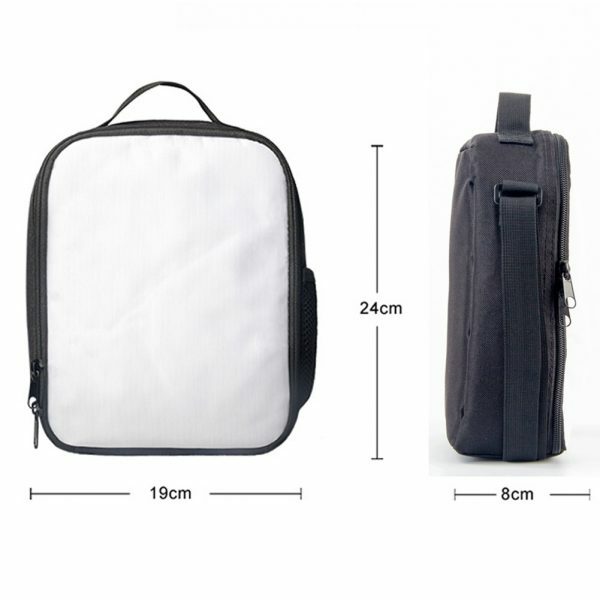 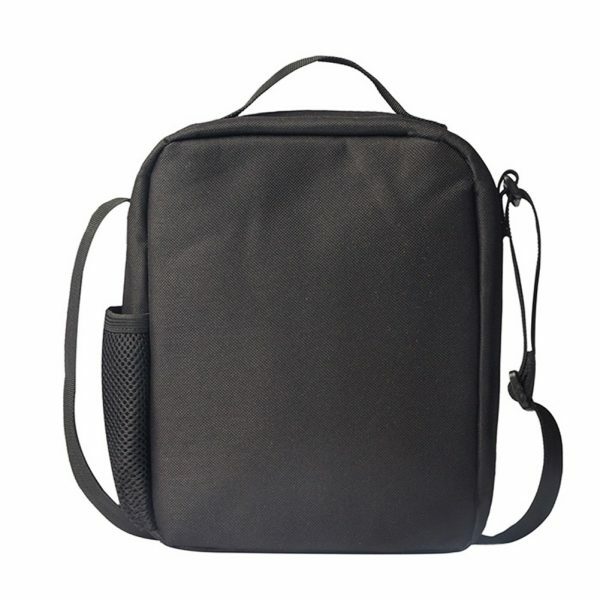 The bag is portable, adjustable, and convenient to carry. It is quite easy to clean this bag and maintain the health and well-being of your kid in the long run. 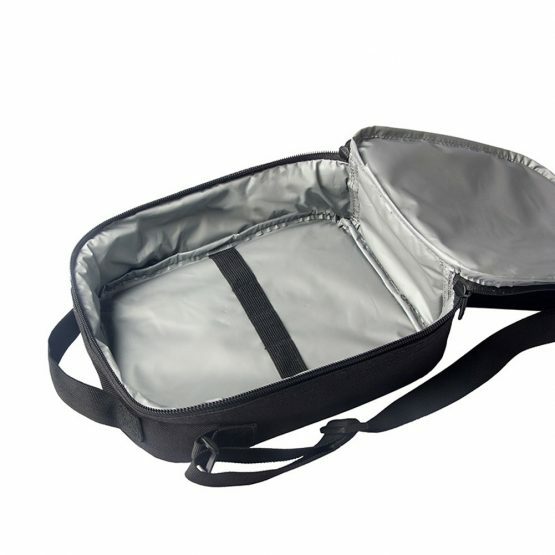 It is a fashionable way to carry your kid’s meals, drinks, and snacks for travel, school, picnic, or any other trip. 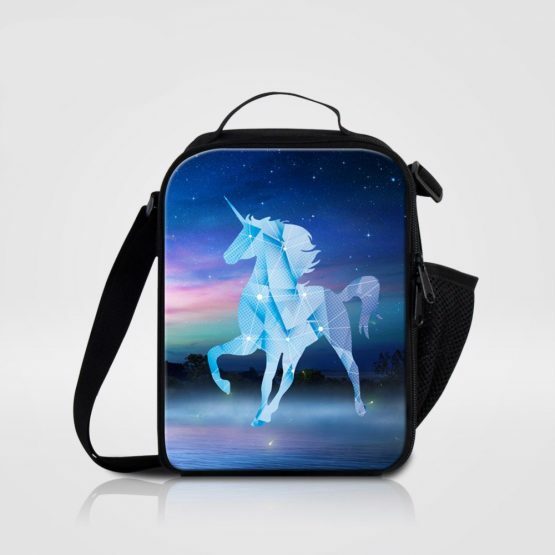 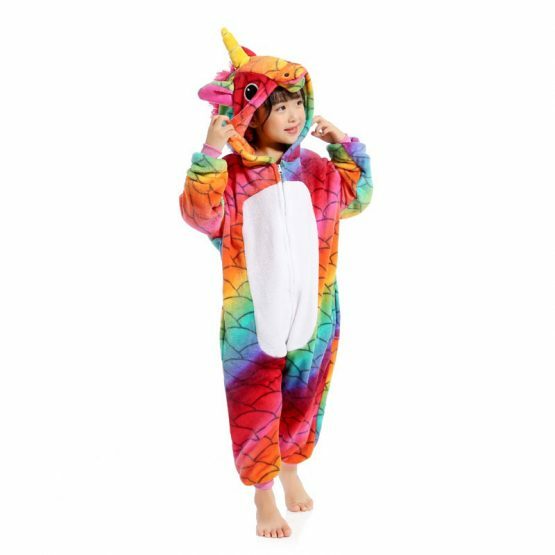 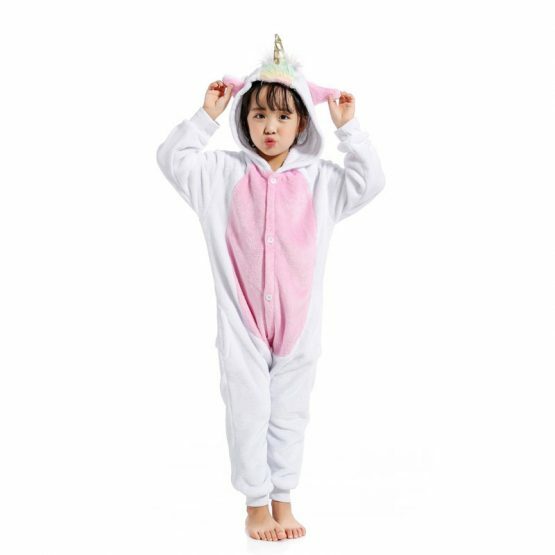 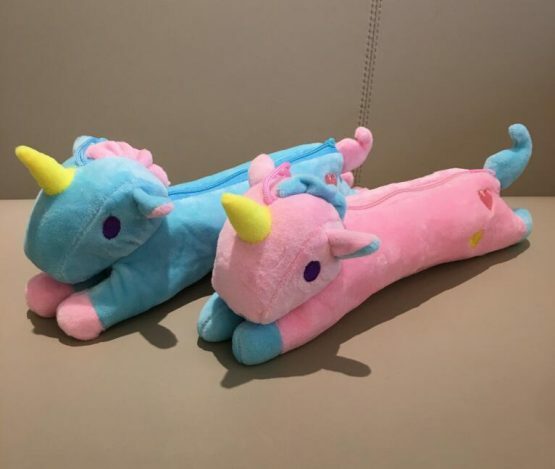 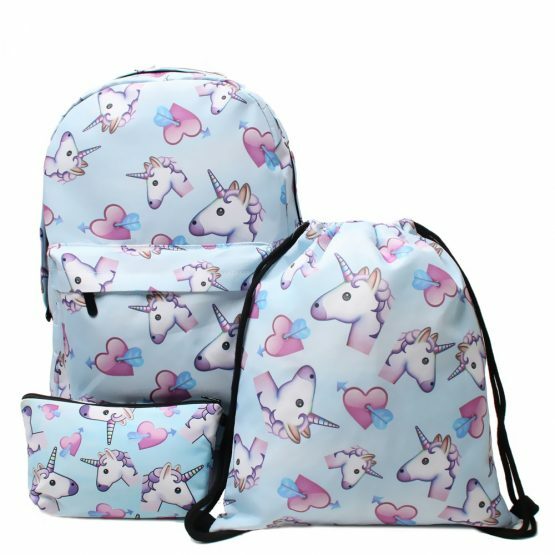 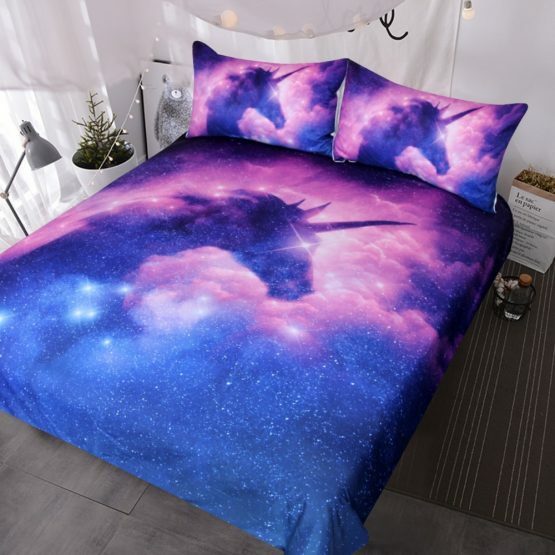 Make sure that you buy this quality unicorn print carry lunch bag right now.